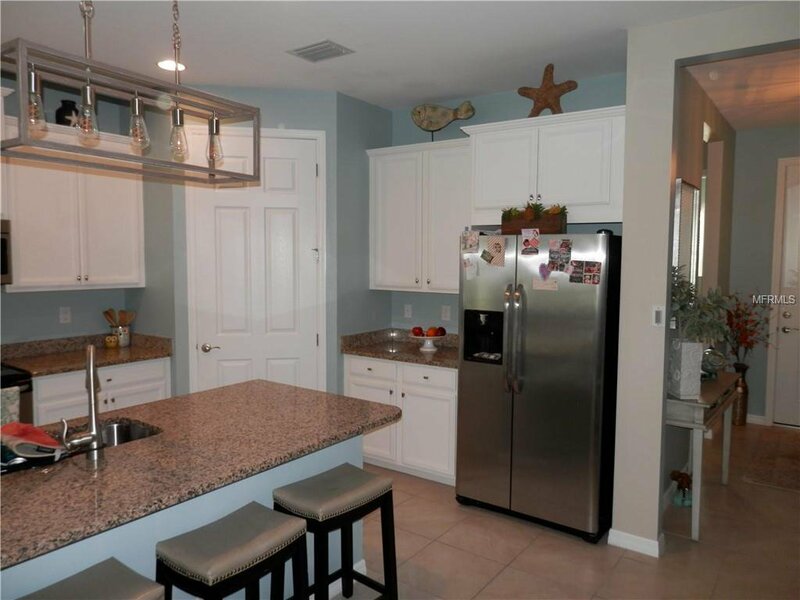 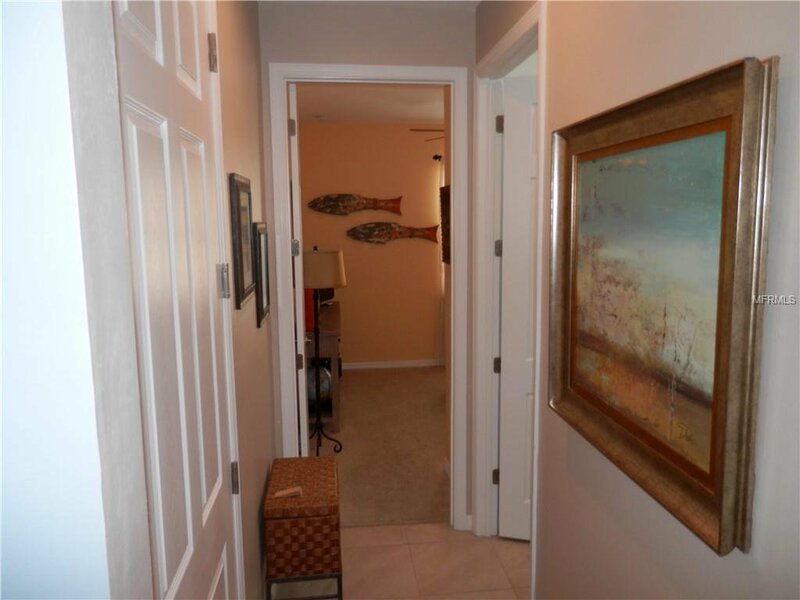 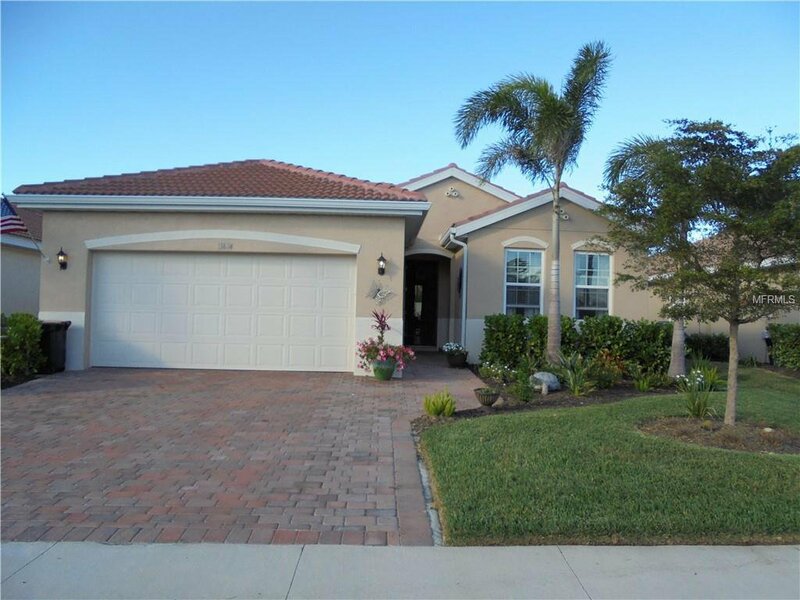 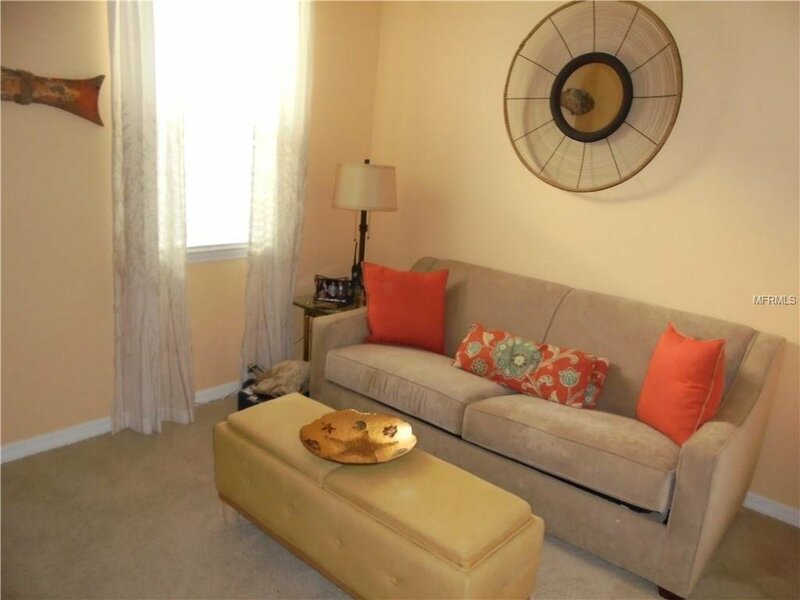 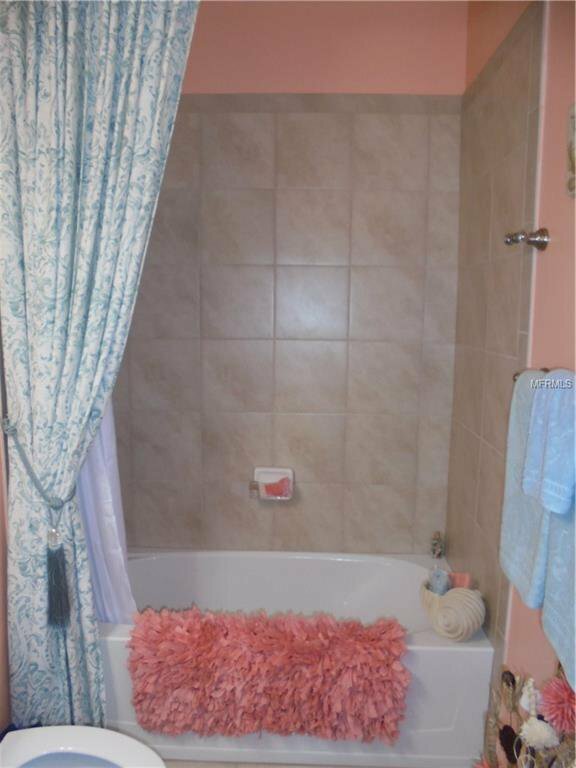 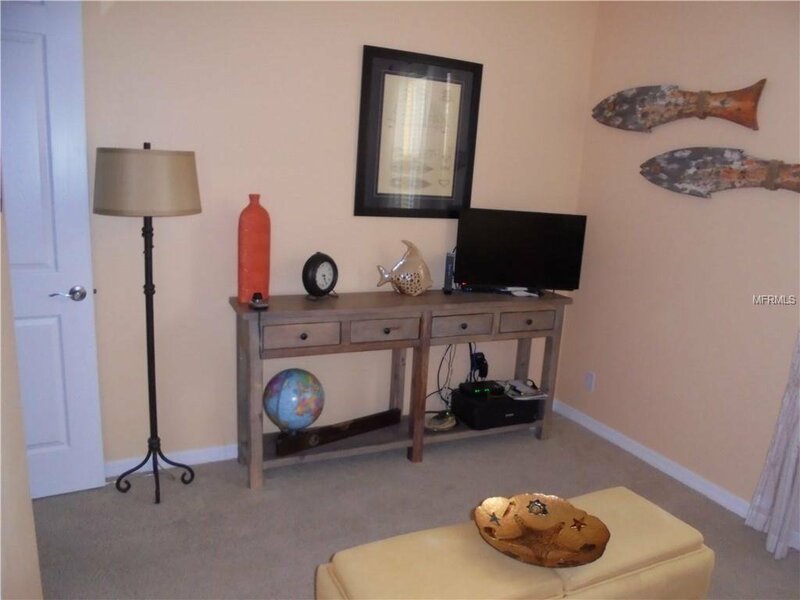 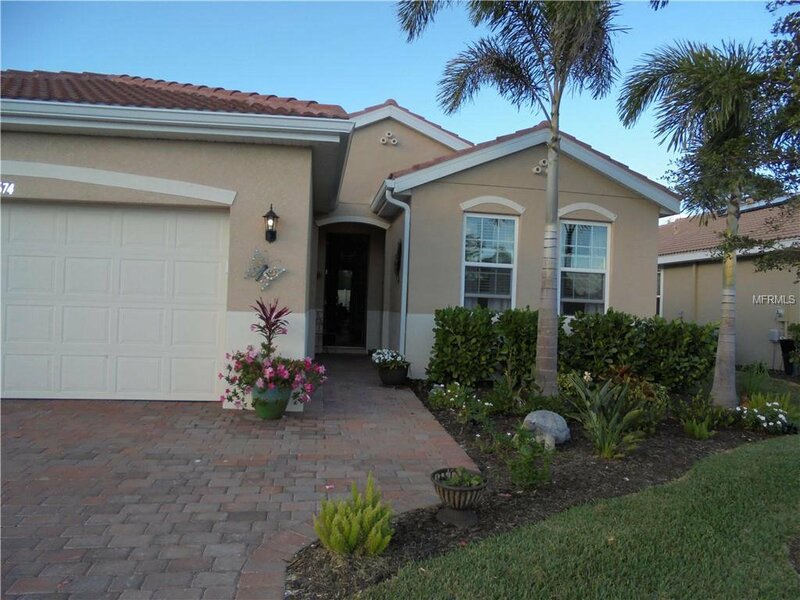 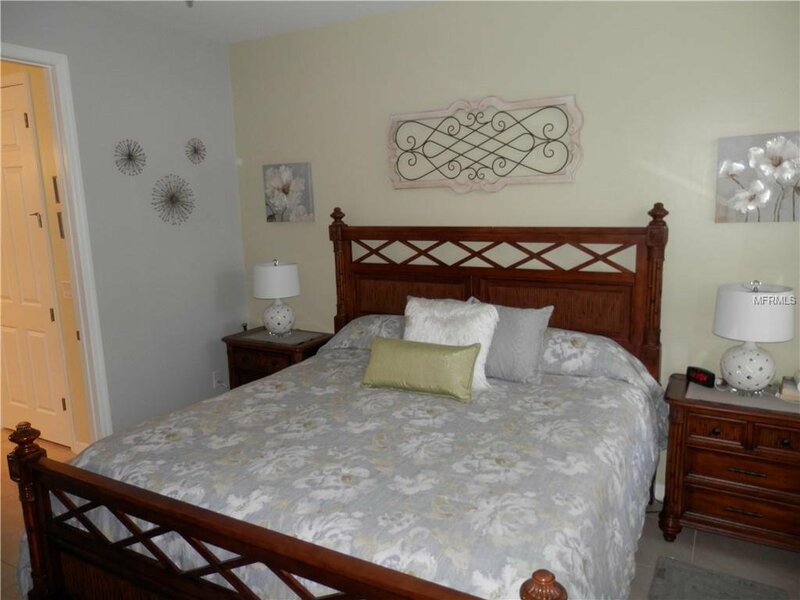 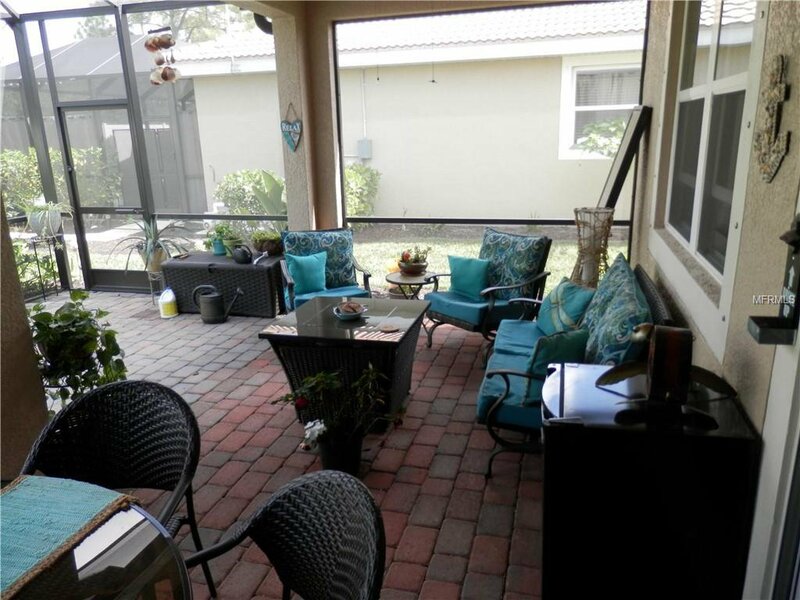 BARELEY LIVED IN 3 BEDROOM 2 BATH HOME WITH OVERSIZED LANAI. 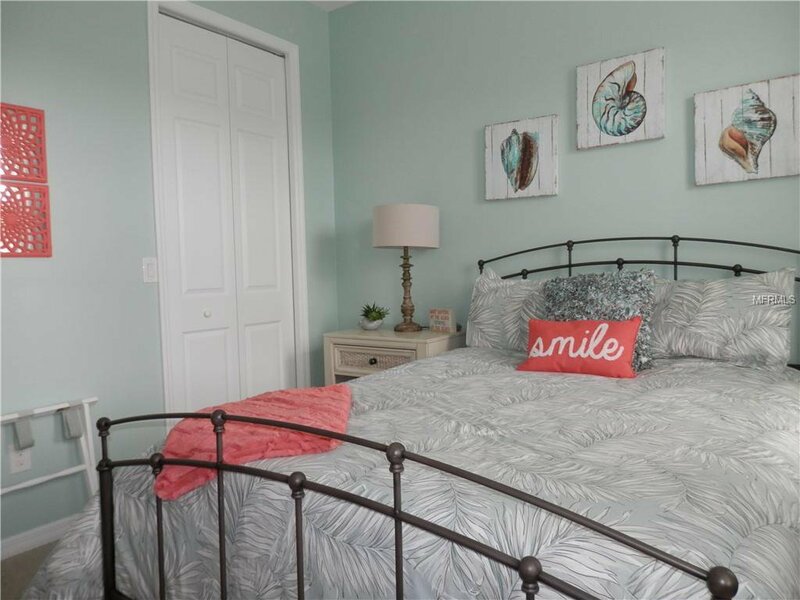 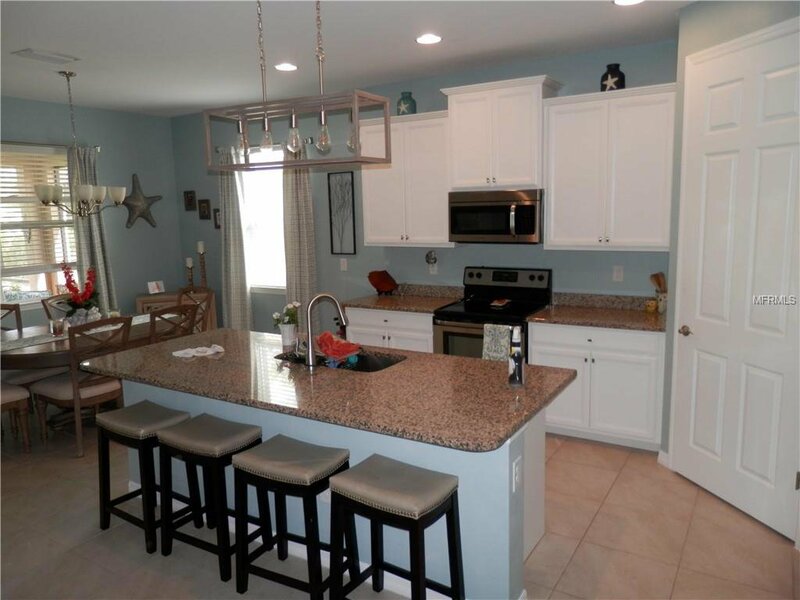 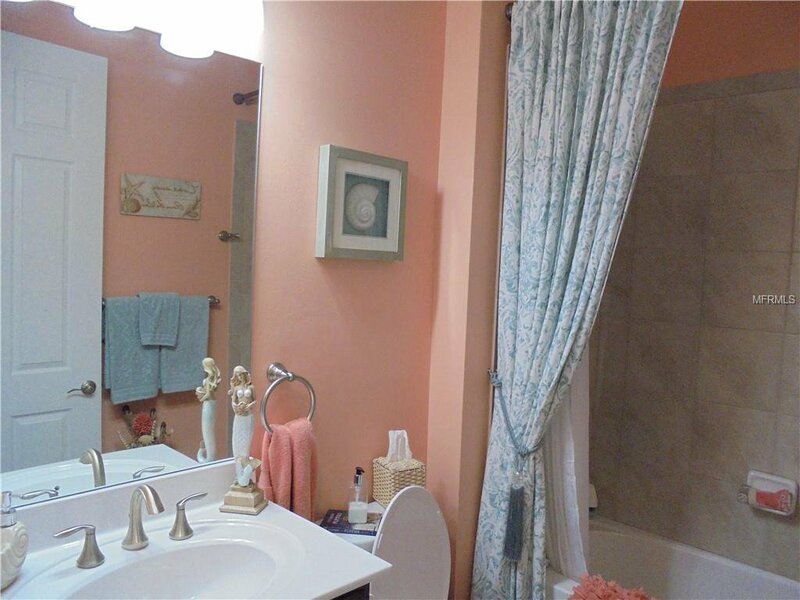 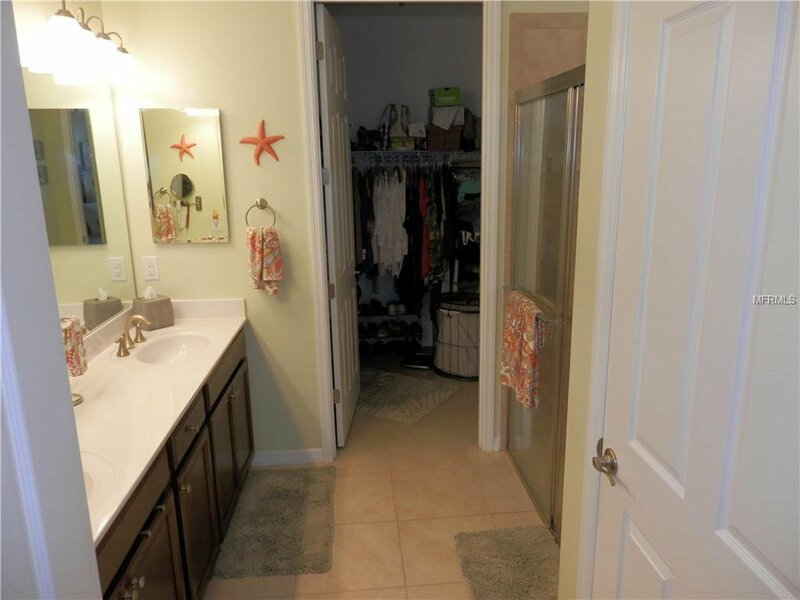 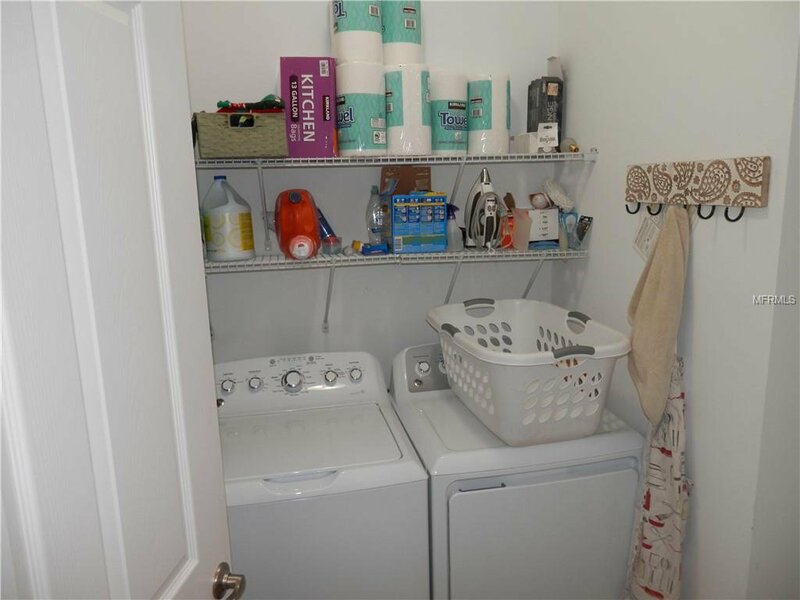 MANY UPGRADES INCLUDE EXTRA CLOSET SPACE, UPGRADED LIGHTING AND CABINETS (WITH PULLOUT SHELVING), OVERSIZED DEEP KITCHEN SINK, OVERSIZED KITCHEN ISLAND, HIGHER TOILETS, WIDENED DRIVEWAY, RELANDSCAPED FRONT YARD, EXTRA REFIRGERATOR IN GARAGE. 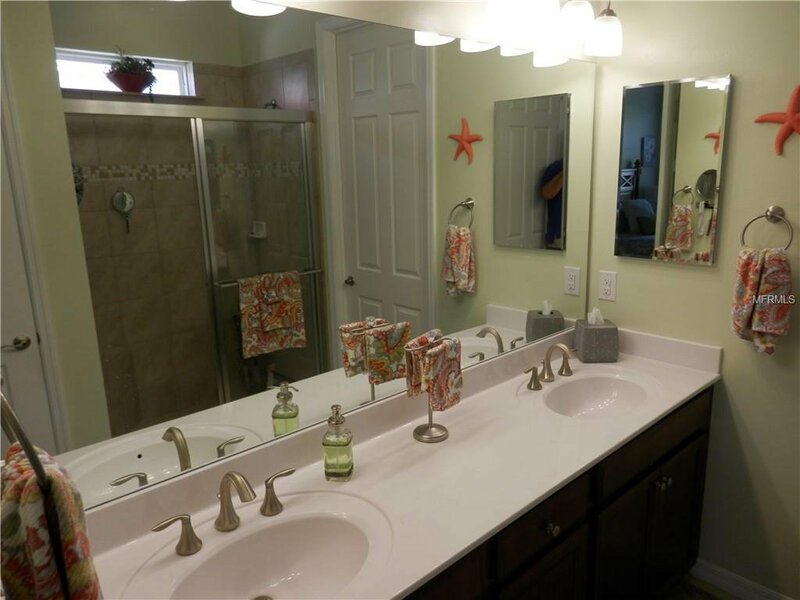 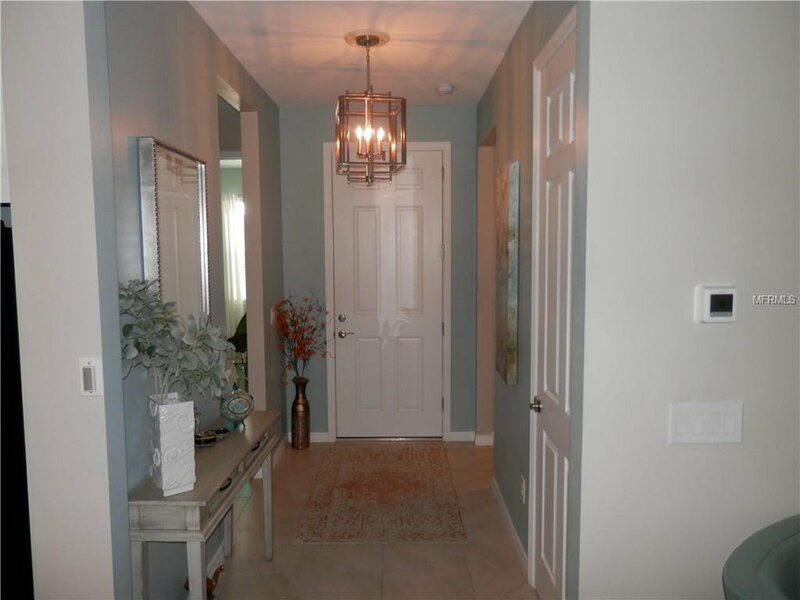 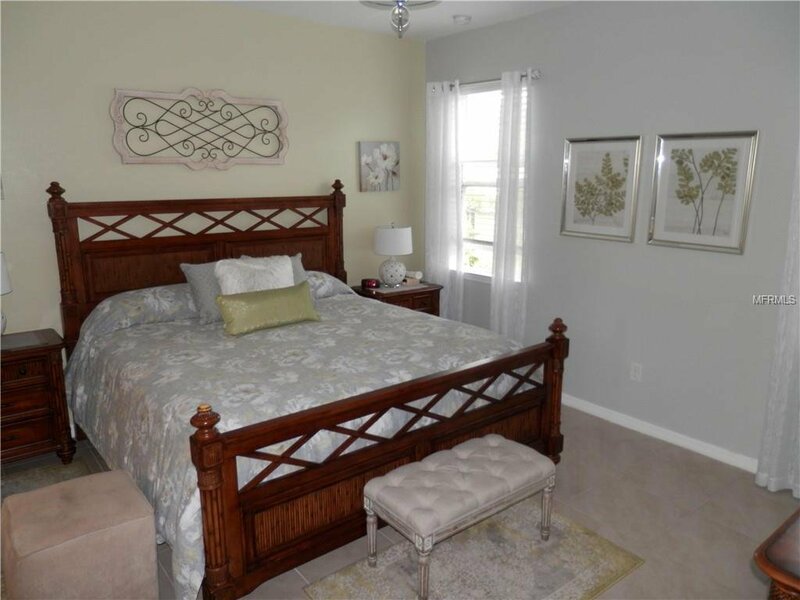 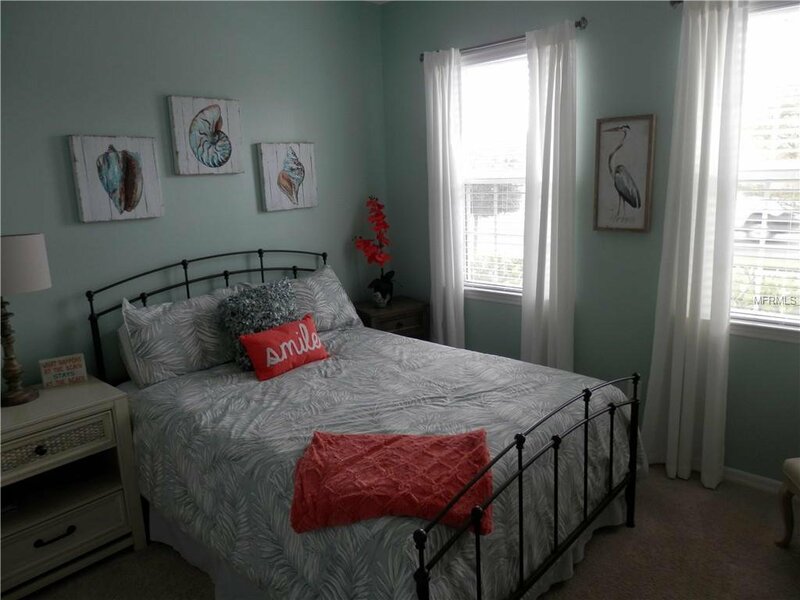 THIS HOME IS MOVE IN READY AND JUST LIKE NEW. 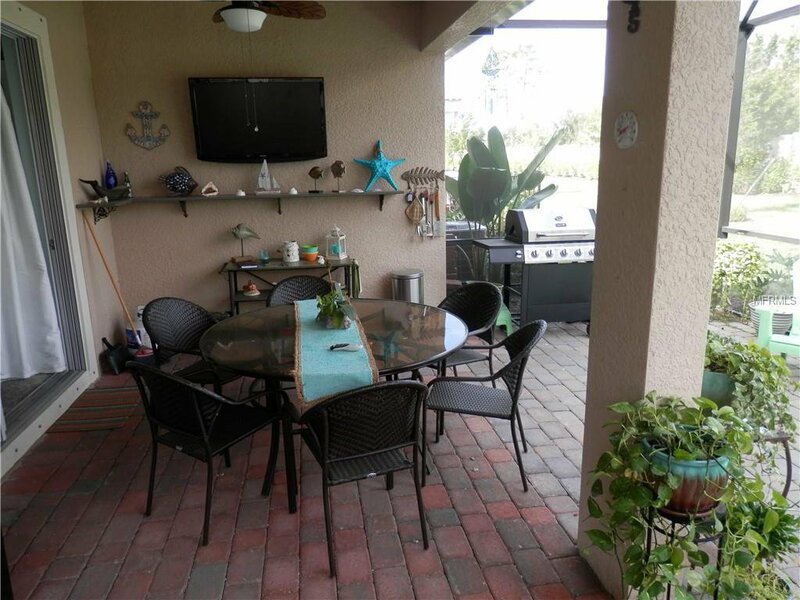 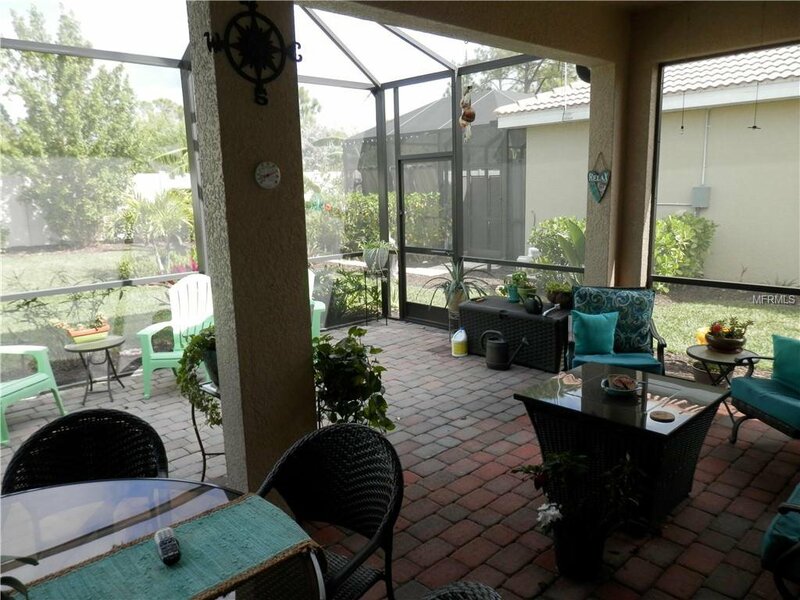 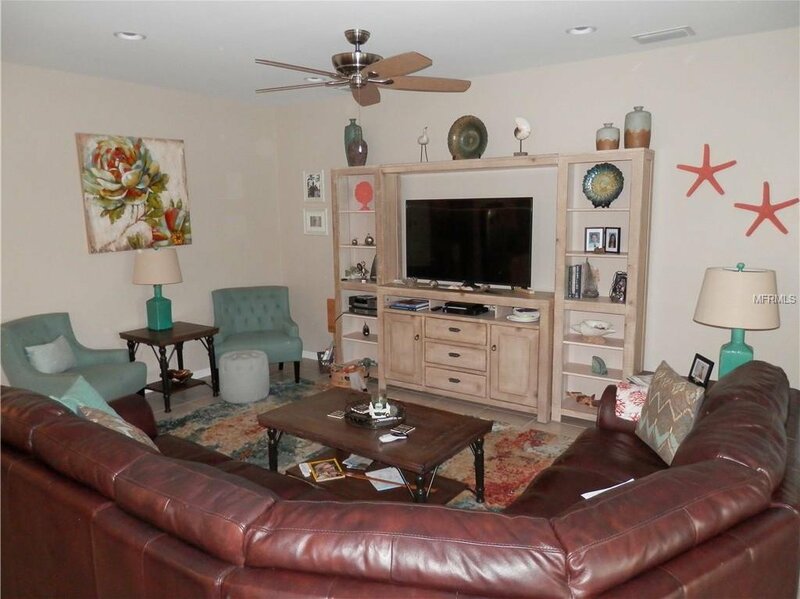 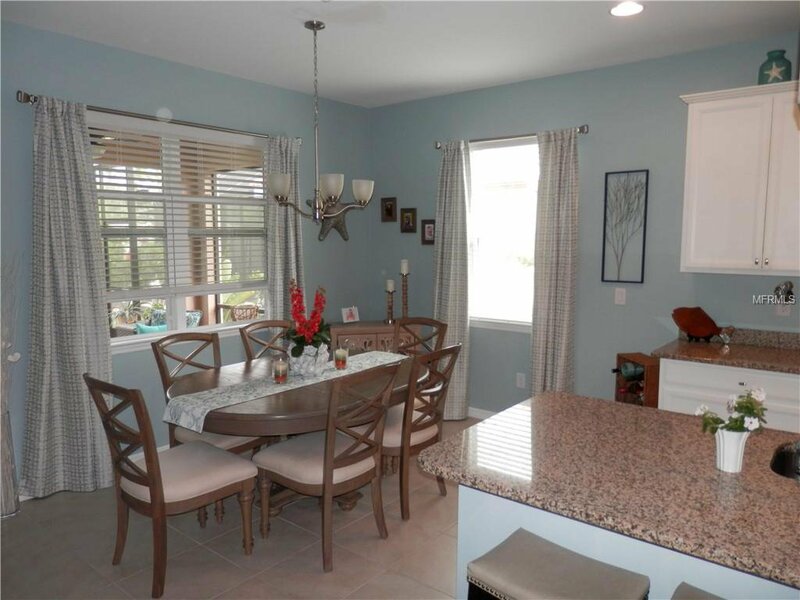 ENJOY THE LARGE SCREENED IN LANAI AS YOU RELAX BY YOUR LARGE BACK YARD.